Reel Preview 3.5 of 5 Reels. 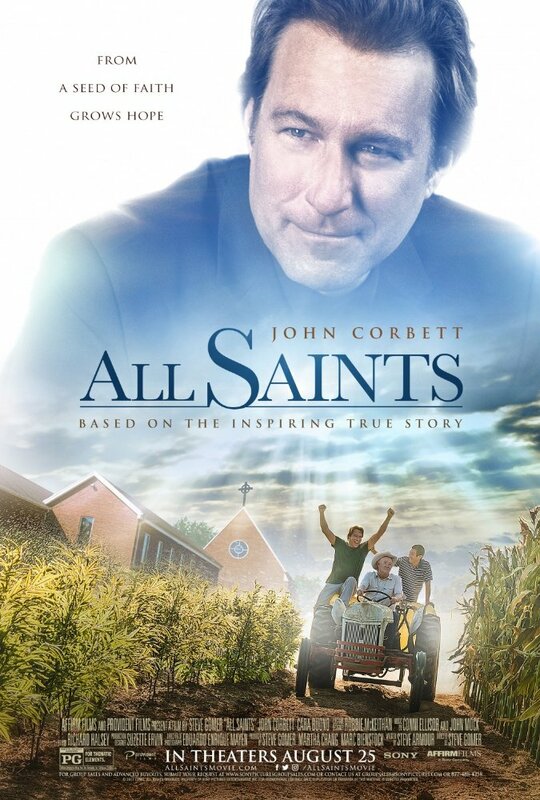 Based on an inspiring true story, this movie follows a salesman-turned-pastor named Michael Spurlock (John Corbett) who finds himself ordered to shut down a tiny church. 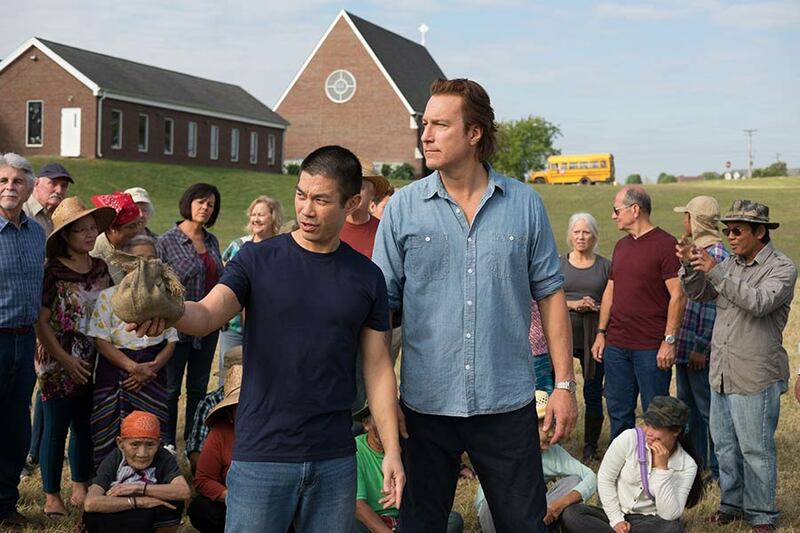 But along with a group of refugees from Southeast Asia, together they risk everything to plant seeds for a future that might just save them all. Directed by Steve Gomer, this faith-based movie also stars Barry Corbin, Cara Buono, and David Keith.